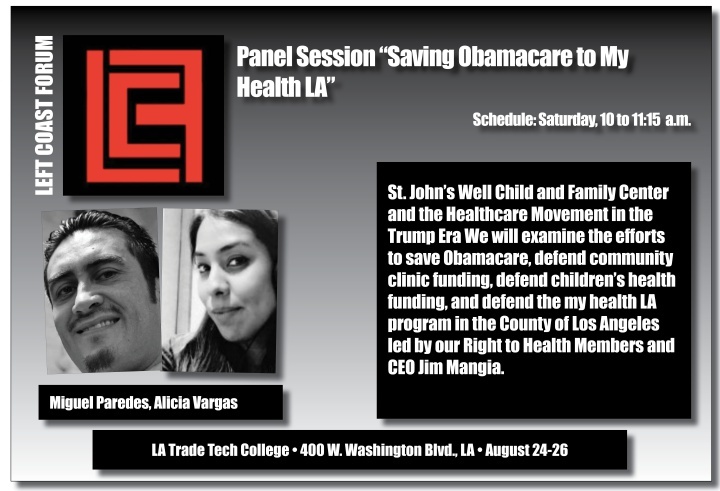 St. John’s Well Child and Family Center and the Healthcare Movement in the Trump Era We will examine the efforts to save Obamacare, defend community clinic funding, defend children’s health funding, and defend the my health LA program in the County of Los Angeles led by our Right to Health Members and CEO Jim Mangia. Alicia Vargas is a multi-platform media producer, communications strategist, and right to health organizer for St. John’s Well Child & Family Center. 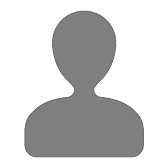 She also produces the Soul Rebel Radio program.